Techstars operates three divisions: Techstars Startup Programs, Techstars Mentorship-Driven Accelerator Programs and Techstars Corporate Innovation Partnerships. 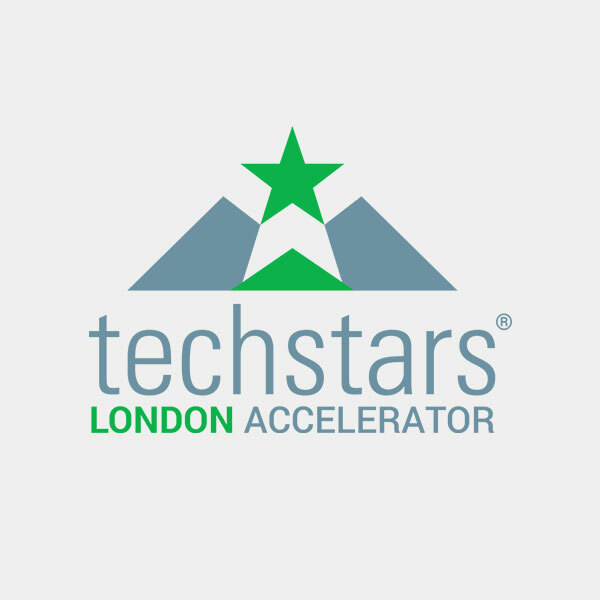 Techstars Mentorship-Driven Accelerator Programs help founders do more faster and Techstars Startup Programs inspire, educate and connect entrepreneurs. Techstars Corporate Innovation Partnerships helps brands supercharge growth by accelerating innovation and cultural transformation. Techstars accelerator portfolio includes more than 1,400 companies with a market cap of $15.9 Billion.